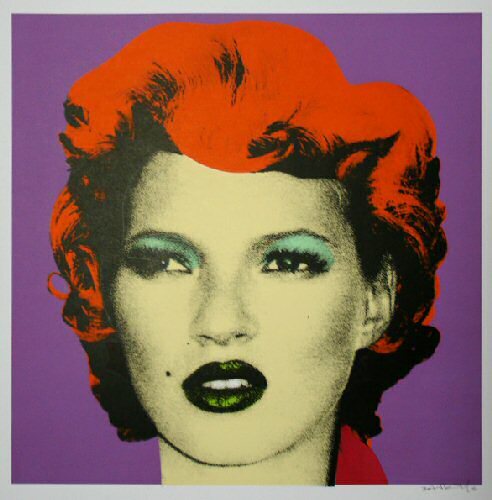 Kate Moss: (2005) Silkscreen measuring 70cm by 70cm. Published in an edition of 20 numbered copies signed by the artist. This example numbered 14 /20 complete with Lazrides certification. £45, 000.